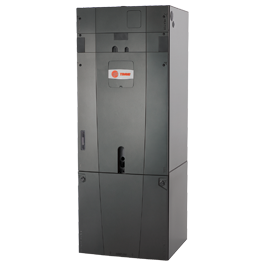 Energy Master’s Safety and Efficiency Agreement provides both Precision Tune-Ups and Service Benefits. 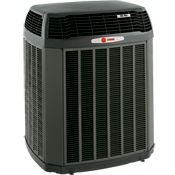 We service ALL Major Brands of heating and cooling systems. 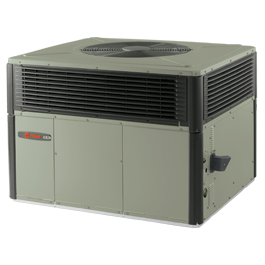 How many HVAC units do you have? Are you having any issues with your system? If so, please describe.